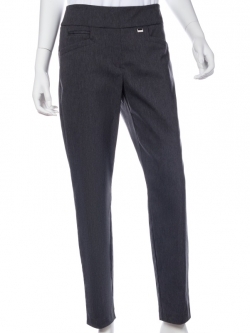 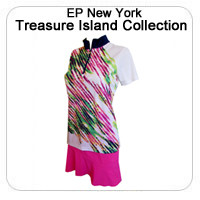 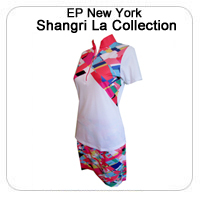 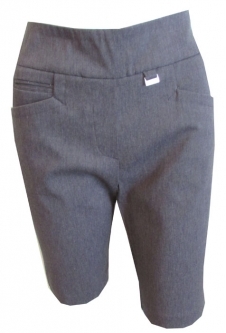 EP Pro Women's golf Apparel (now EP New York) stands the test of time. 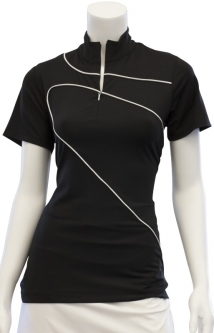 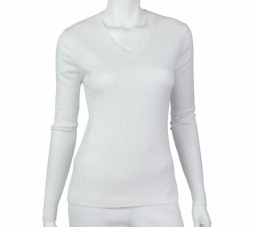 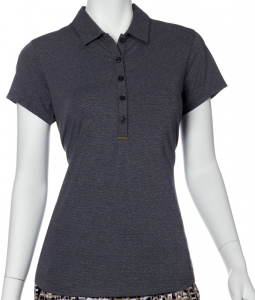 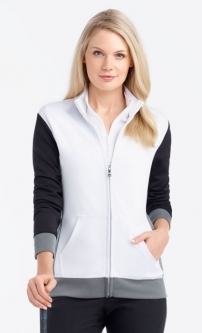 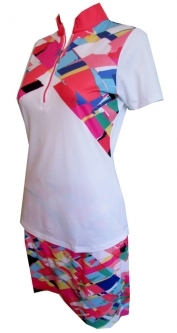 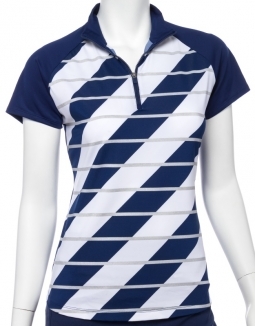 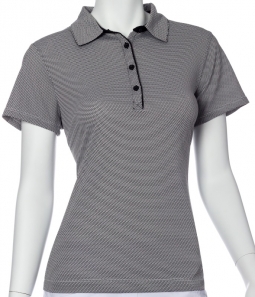 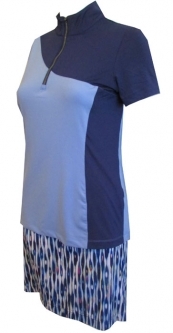 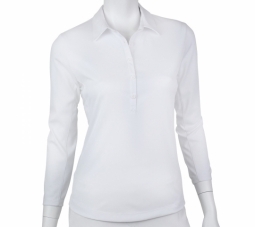 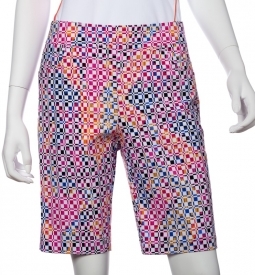 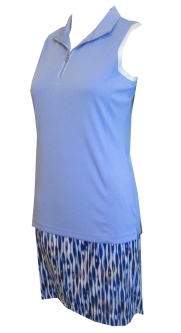 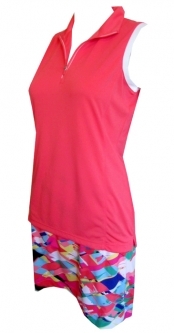 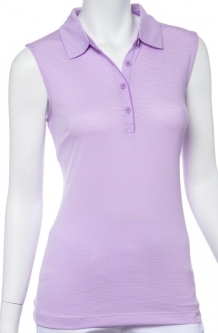 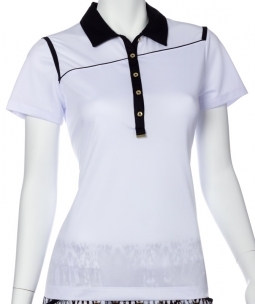 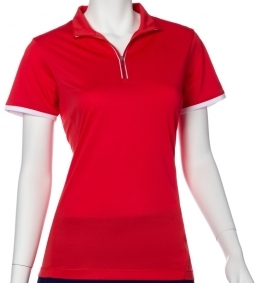 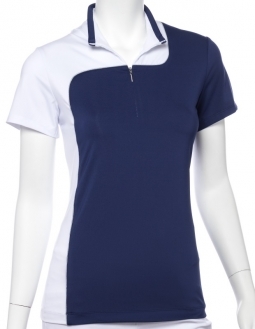 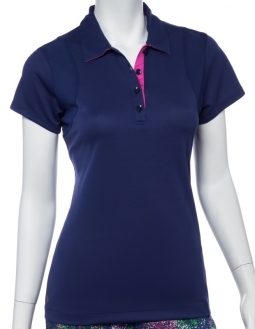 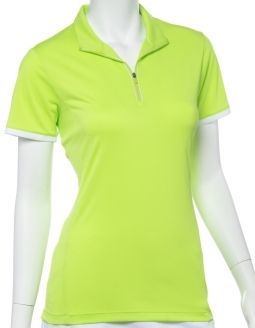 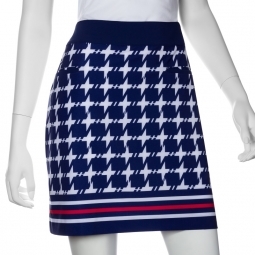 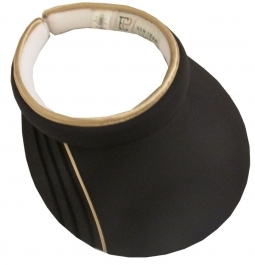 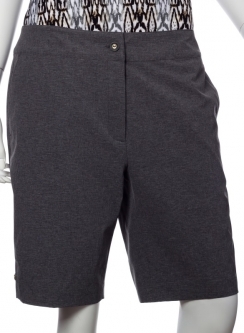 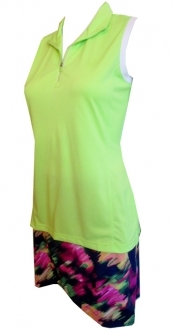 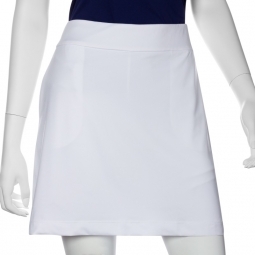 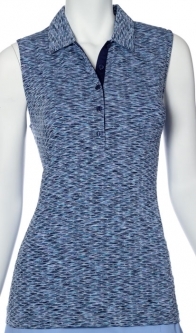 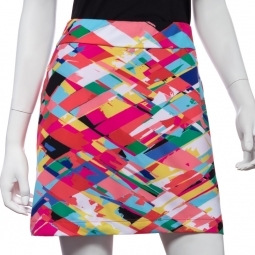 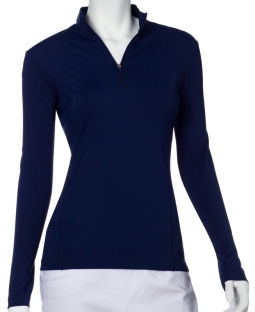 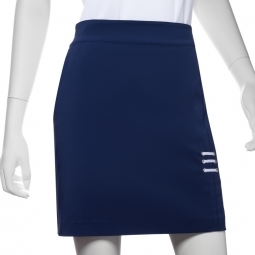 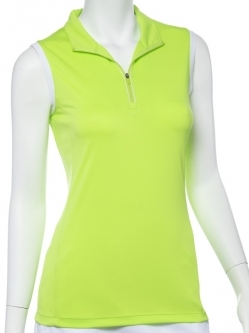 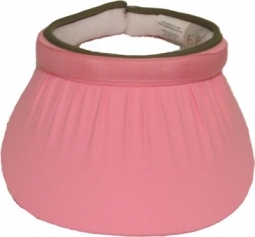 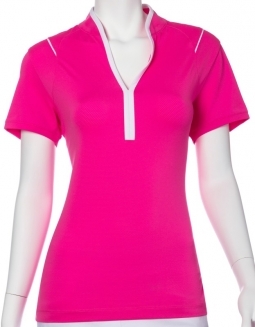 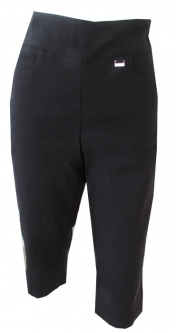 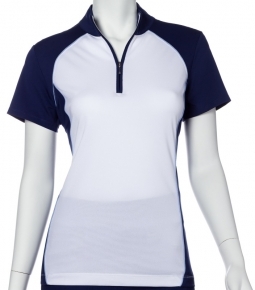 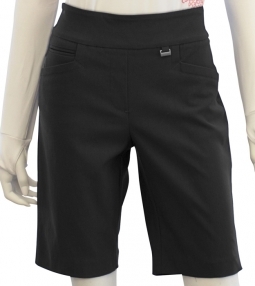 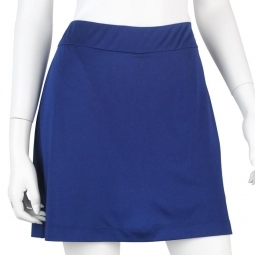 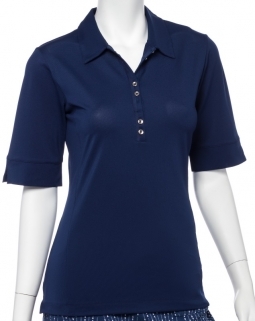 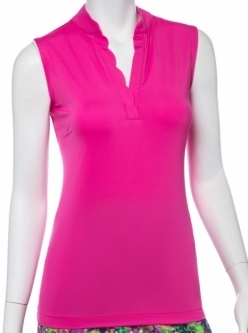 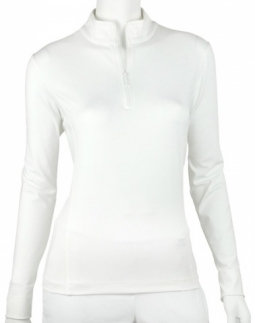 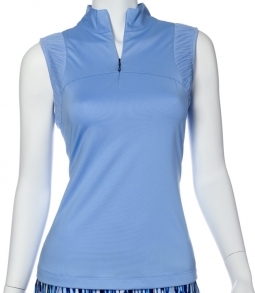 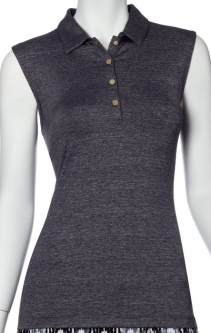 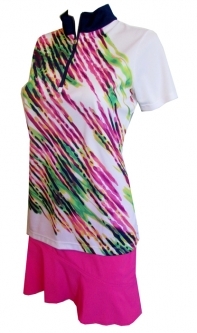 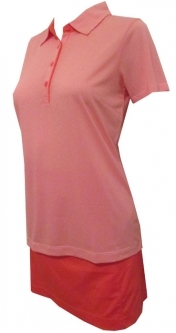 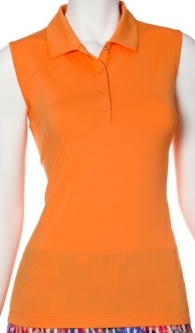 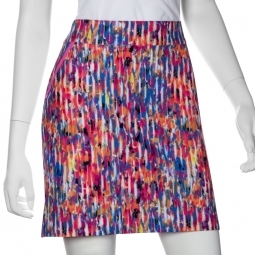 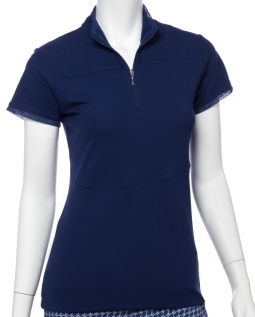 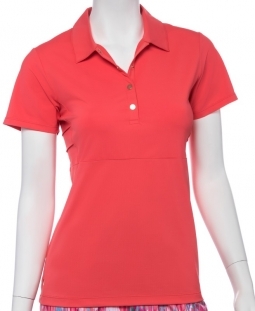 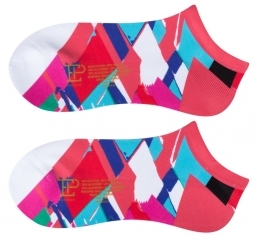 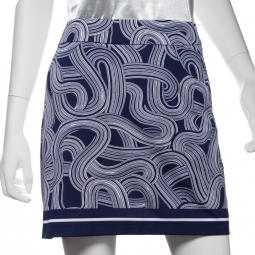 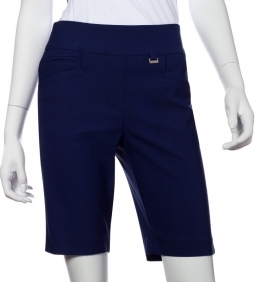 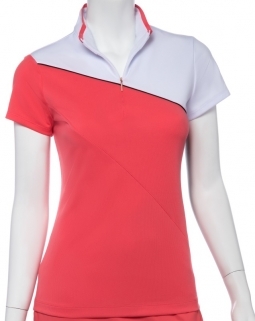 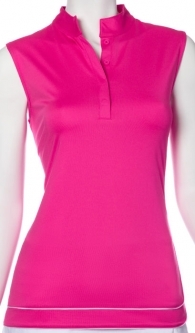 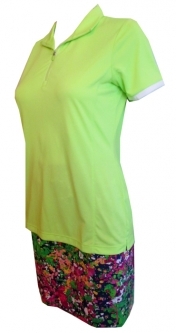 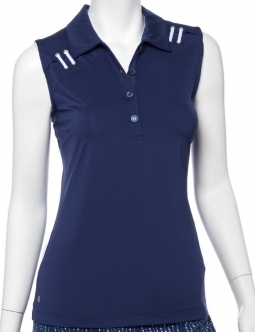 Sporty and Classy, EP Pro Apparel is the leader in the golf industry for women's golf clothing. 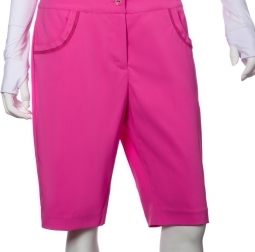 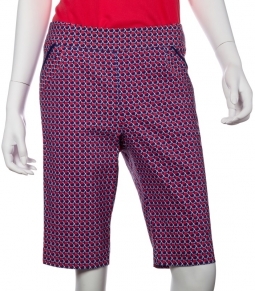 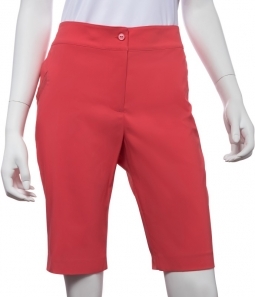 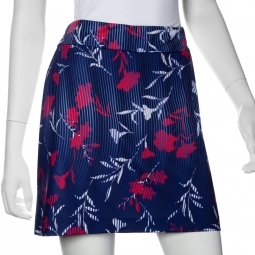 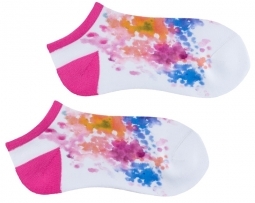 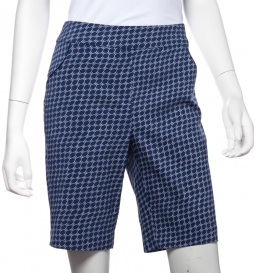 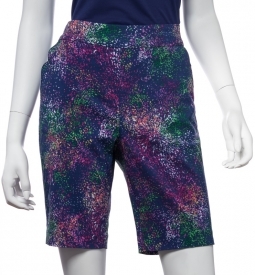 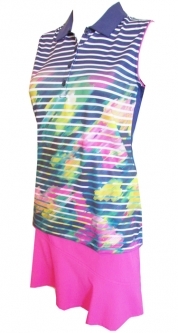 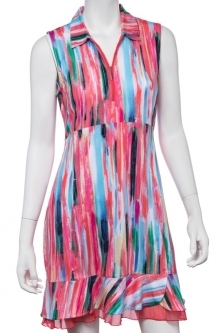 Their apparel includes popular basic golfing clothes which include shorts, skorts, shirts, outerwear,dresses and capris, pants along with fashion forward collections in bright colors, pastels, and neutrals. 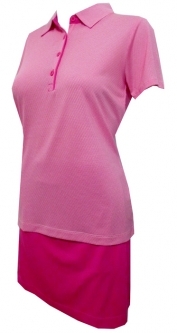 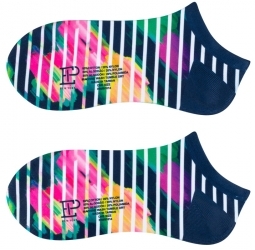 EP Pro clothing is perfect for any age and body type with sizes ranging from XS-XXL,1x and size 0-22. 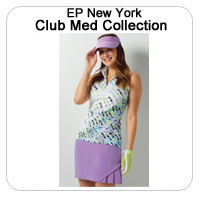 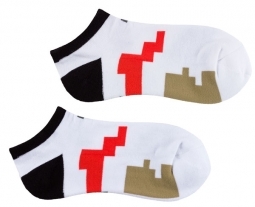 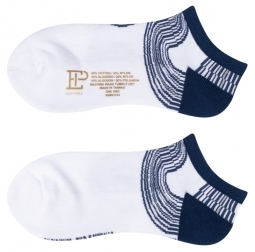 EP Pro's golf apparel can be worn both on and off the course. 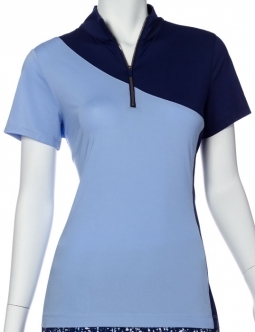 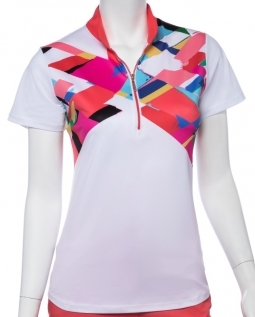 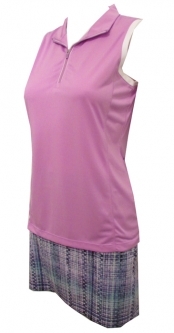 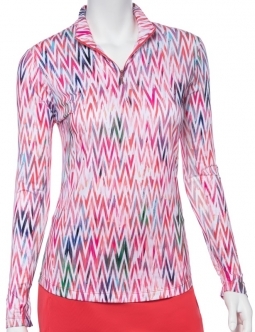 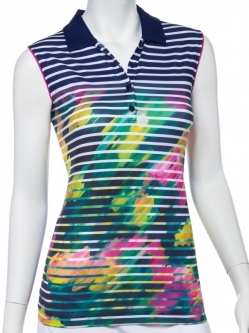 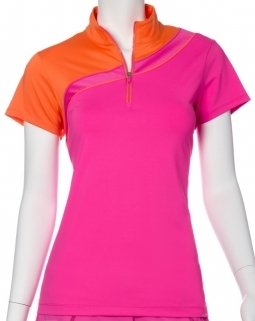 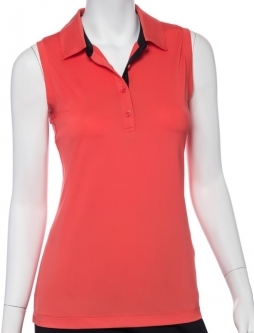 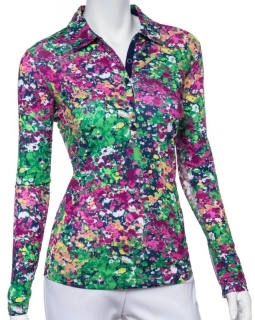 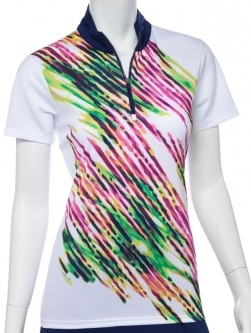 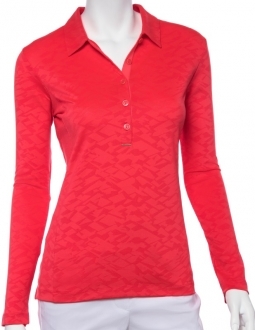 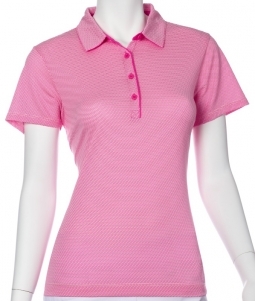 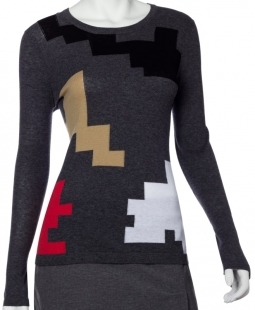 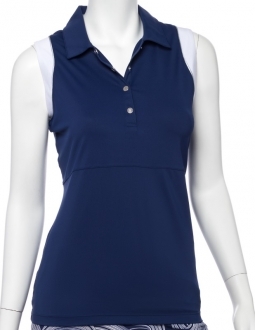 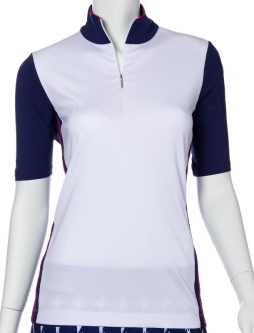 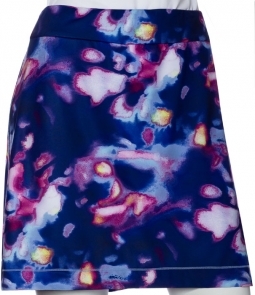 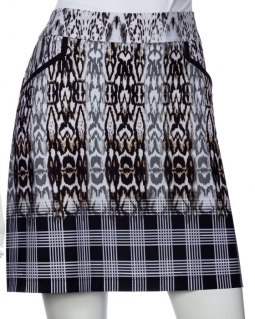 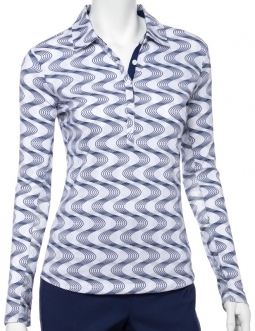 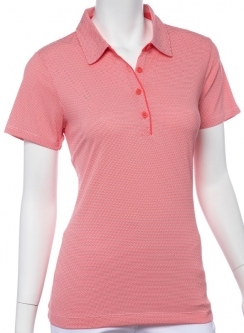 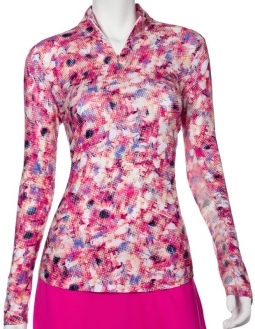 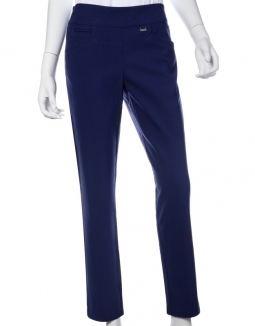 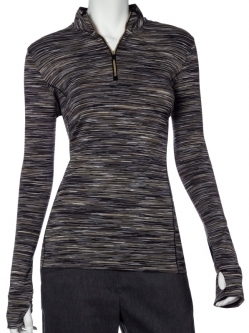 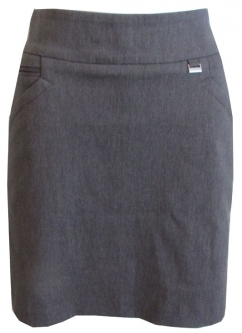 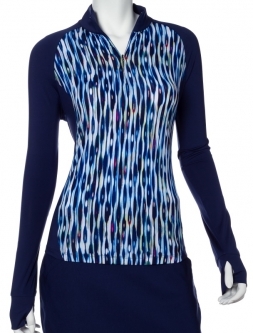 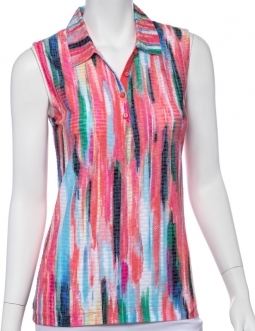 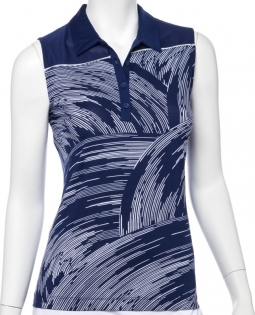 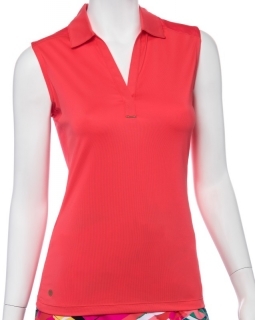 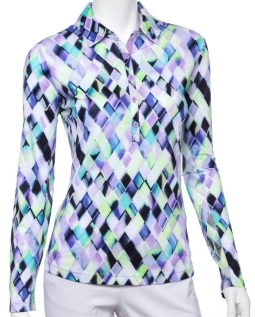 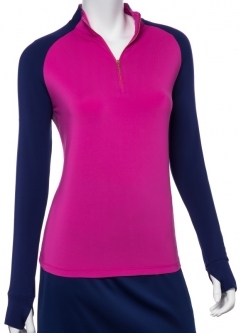 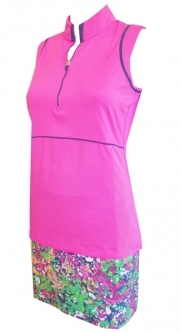 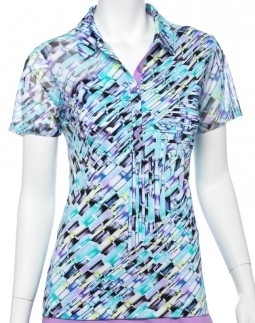 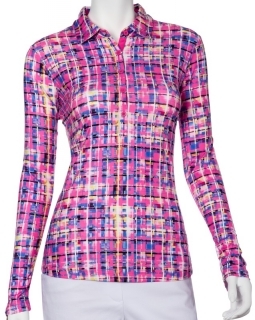 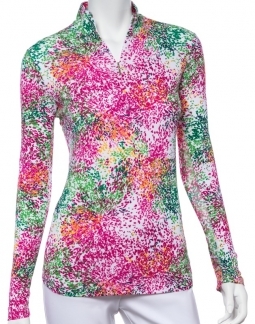 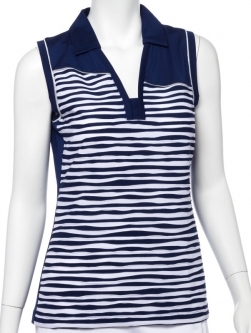 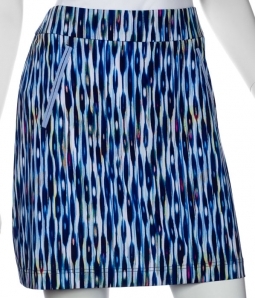 Browse our wide selection of EP golf clothes for women!